Whether you are taking a family vacation or planning a business trip, Mexico travel insurance is an important step in your preparations. Plans are affordable and flexible and offer a wide range of important coverage options. In addition to the practical benefits of travel insurance, having that peace of mind that comes with having extra insurance to cover you in case of emergency or accident does not go unnoticed. You can even get everything for your entire policy done online! Just click here to get started or you can easily just give us a call at 520-790-7777 and we can walk you through the process today. It is quick, convenient and maintains your safety while traveling! Many travelers are looking for basic tips, so we have compiled a few frequently asked questions we get below. Enjoy! Call From U.S.: (011-52-477) 788-7070. Call From Mexico: (01-477) 788-7070. Mexico’s climate can vary but it is generally warm to hot between 68 to 75 degrees. South of the twenty-fourth parallel, Mexico temperatures are fairly constant year round (between 75.2 and 82.4 °F) and vary solely as a function of elevation. Calling Cards are the best way to communicate from Mexico if you don’t have an international plan with your cell phone. 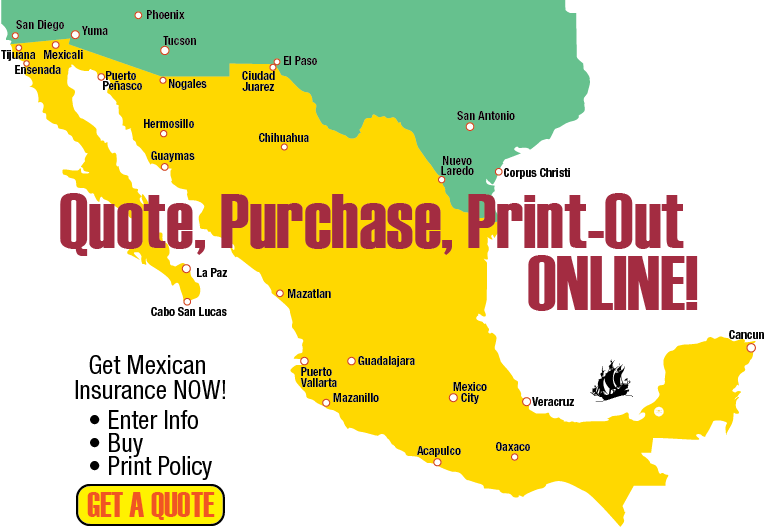 Make sure to either get pre-paid calling cards prior to leaving or simply pick up several when you arrive in Mexico. To call Mexico from the United States: dial the international prefix, 011; then Mexico’s country code, 52; and then the city code; then dial the actual phone number.